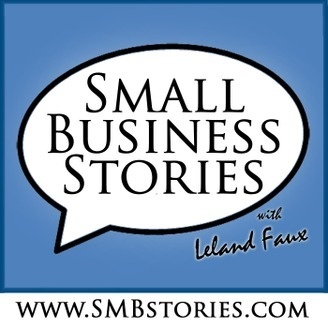 Small Business Stories hosts business owners who share how they got started, overcame challenges, and found success. They also provide valuable tips and insights they've learned along the way. If you've never heard of what an escape room is, you can watch one in action by Chris Evan, the real life Captain America, find it on YouTube. Jennifer Jones and her husband, Robert, first experienced an escape room while on vacation. At the time, they were in jobs and never really had entrepreneurial inclinations. Yet, they found themselves in a position where there were open to new ideas and new adventures. 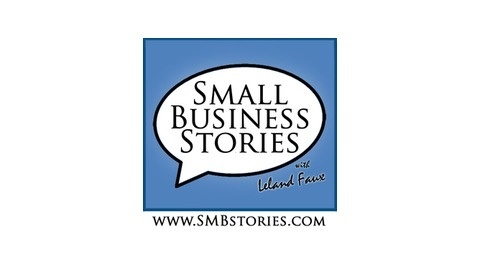 Jennifer shares how she and her husband got the business started and how they run things today. We discuss doing the market research, planning, getting customers, and working together as a couple.